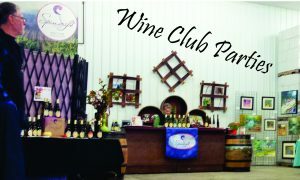 Please join us for the April Wine Club Pick up parties. April 6th, 7th, 13th and 14th from 1 to 4pm. 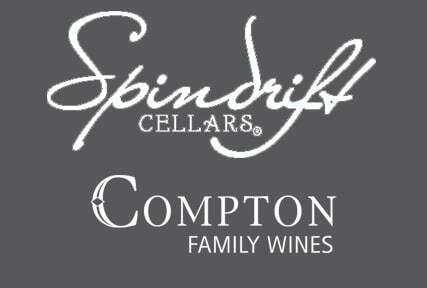 Taste the wines in your club pick up as well as other new releases and award winners. Delicious carefully crafted food pairings by Cheri with the wine club release wines. Recipes and Newsletters to take home. Restock your cellar with 25% case discount. We love for you to bring guest with you to the party! We do charge a $5 tasting fee to cover the cost of the food and wine. Refunded if they sign up for the wine club. We look forward to seeing you at the parties. These are always our favorite events of the year!